JOIN the NEXT Class at the date and time below. I'm Ready. RESERVE MY SPOT. In this training, learn How to . 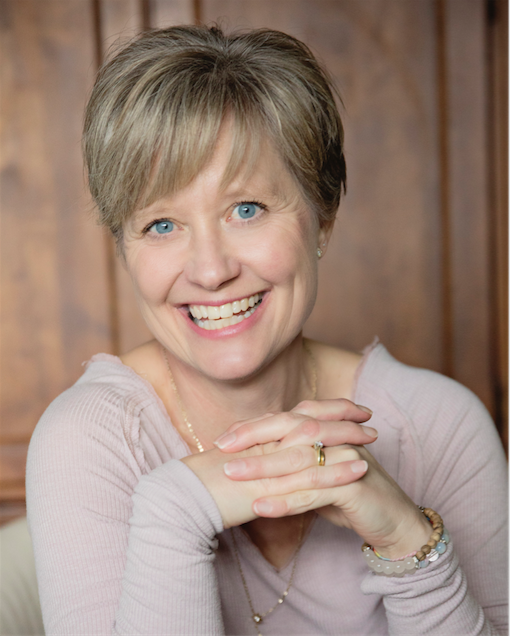 . .
Jenny Hogg Ashwell is a former lawyer and now spiritual mentor who works with people worldwide who have a mission or message in the heart to share. She helps them gain clarity, courage, and Divine connection, so that they may serve their soul's Divine purpose. 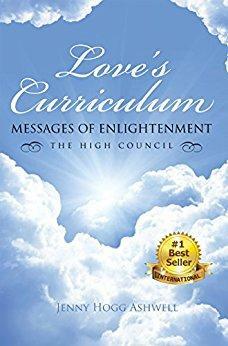 She was featured on Hay House Radio with her #1 International Bestselling spiritual guidebook Love's Curriculum: Messages of Enlightenment, which she scribed for the High Council, a group of non-physical spiritual guides, including Jesus and the archangels, who have gathered to help us bring Love to the world. Jenny works as a conduit for their messages both in written form and live for audiences.